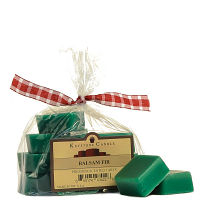 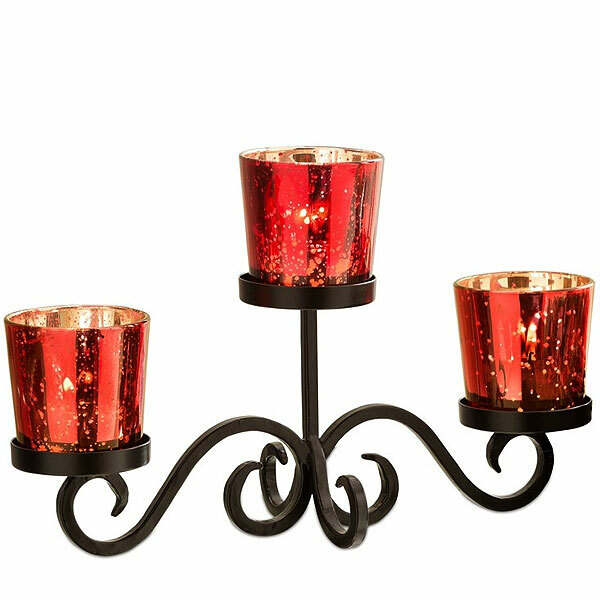 This 4 piece set includes a rustic iron stand and 3 speckled red votive cups. 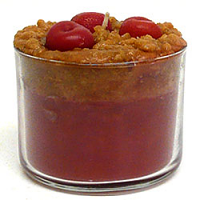 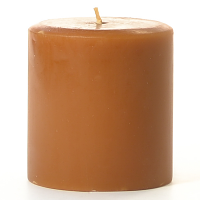 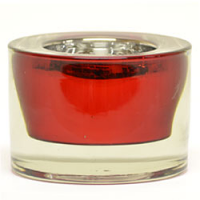 Use this votive candle holder to light up your table and create an inviting atmosphere. 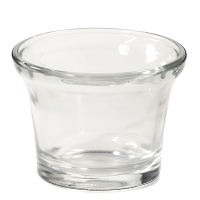 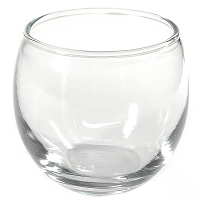 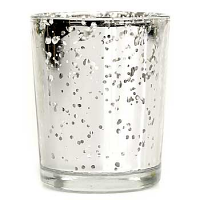 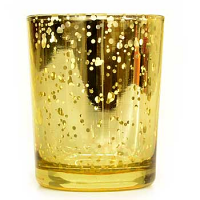 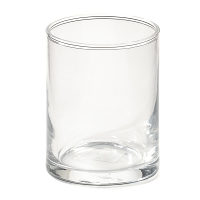 The glass votive cups will hold a standard size votive or a tea light. 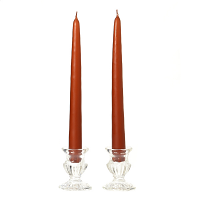 There is room around the base to add floral or other accent items if you want to add your creative touch. 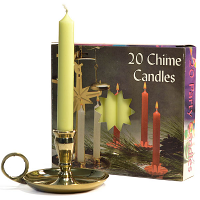 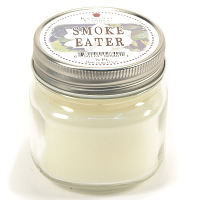 Candles sold separately.